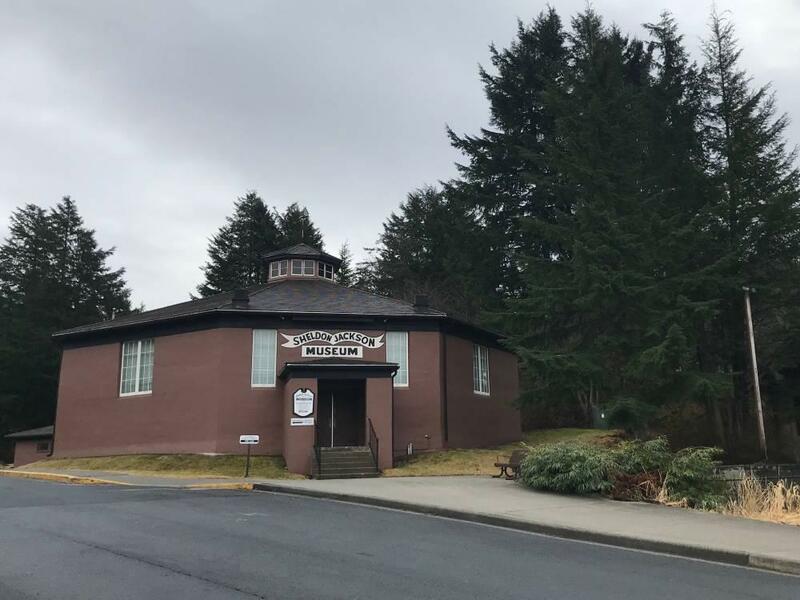 Sitka state Sen. Bert Stedman has one word for the governor’s plan to sell of the state-owned Sheldon Jackson Museum: Crazy. The state Division of Alaska Libraries, Archives, and Museums announced late last week that it is looking to sell the Sheldon Jackson Museum. That’s after Governor Mike Dunleavy ordered state agencies to dispose of underutilized properties in an effort to reduce state spending. In total, the state owns over 1,800 structures with a booked property value of about $7 billion dollars, according to the administration. Selling non-essential or underutalized properties could mean savings in utility and upkeep costs. The Sheldon Jackson Museum was established in Sitka in 1895 by Presbyterian missionary Sheldon Jackson, who had traveled the Alaska territory as the General Agent of Education. It is the oldest museum collection of indigenous culture in the state. It was placed on the National Historic Register in 1972, and later acquired and merged with the Alaska State Museum. In a press conference, Senator Bert Stedman said he is not interested in selling any state museums. He says the artifacts kept by the Sheldon Jackson Museum are invaluable. “The history of Alaska is extremely rich and we need to preserve that for future Alaskans and hand it down to our children and our children’s children, not liquidate stuff,” he said. Stedman is the Chair of the Senate Finance Committee and represents Sitka, Ketchikan, Petersburg, and Wrangell and many village communities. Although the future of the artifacts housed in the museum is unclear, he told reporters he assumed sale of the museum would include the artifacts inside. In addition to selling the Sheldon Jackson Museum, the state is listing the former Stratton Library located next door. Already this year, Stedman has expressed opposition to the proposed sale of the Mount Edgecumbe High School Aquatics Center. The $26 million pool facility has not yet opened to the public but is already being utilized by students of the state-run school. “They can sell the pool with me in it when they sell the governor’s mansion with him in it,” Stedman said in February during an interview with KCAW . The Dunleavy administration’s second-in-command faced skepticism over the governor’s proposed deep cuts to state services and agencies at an Alaska Native Issues forum in Juneau on Wednesday.